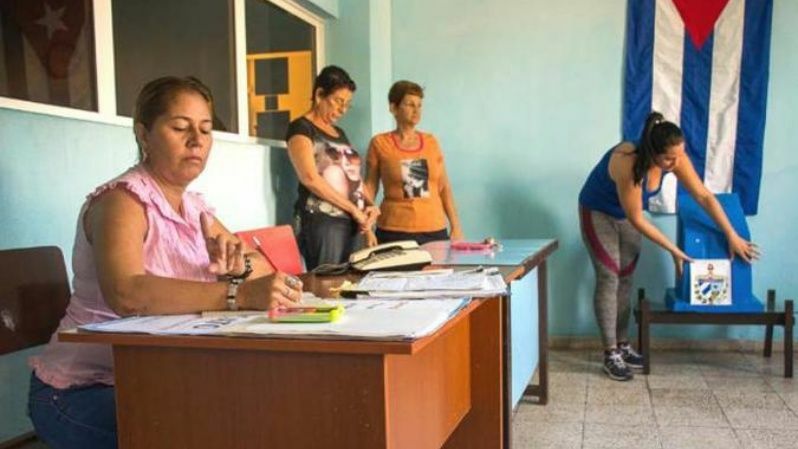 March 10 (teleSUR) Cubans head to the polls to vote for delegates to various decision making bodies, including the National Assembly of People’s Power where the country’s laws are debated and voted one. 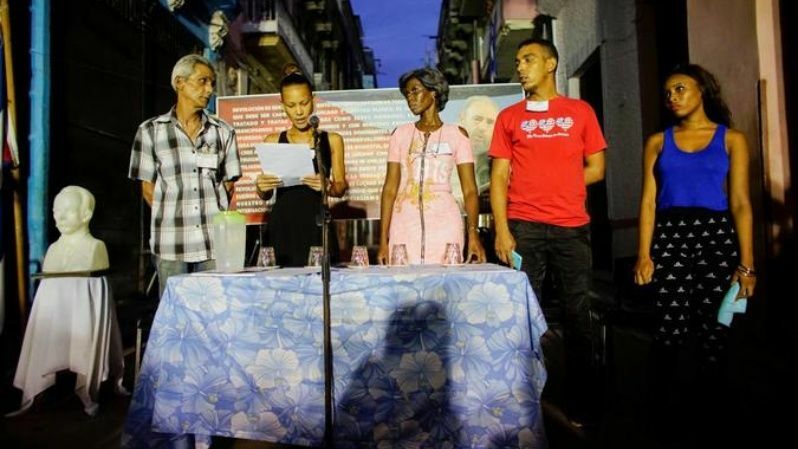 The assembly also chooses a Council of State, from which, a President for the country will be chosen.Cuba’s electoral system is unique and often misrepresented because of the absence of parties or money in politics.teleSUR takes a look at these crucial elections for the Caribbean island. The Cuban electoral process doesn’t allow discriminatory or demeaning political campaigning and no organization can pay for any campaign. How Are Cuba’s Leaders Chosen? Much of the world’s media has taken it upon itself to mislead readers and obscure Cuba’s democracy while presenting little of substance to explain the process. The Cuban people will elect 612 members of the National Assembly of People’s Power on March 11. Cuban elections are scarcely covered by western media, while detractors of the island’s economic system insist on the undemocratic nature of its government. Cuba’s National Electoral Commission (NEC) says the country’s elections for the National Assembly and Provincial Assemblies of Popular Power, which is scheduled for March 11, will be a success. Between Jan. 22 and March 10, those nominated will begin tours of municipalities to meet locals prior to the March 11 elections by the Council of State. The nomination of Raúl Castro was unanimously supported by 79 delegates, who were elected by the people in their respective constituencies.